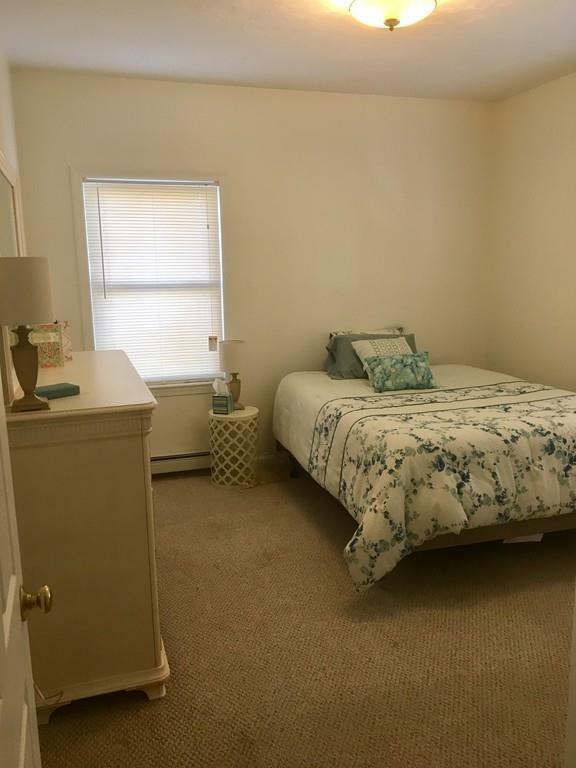 Don't miss out on this spacious 2 bedroom apartment that has been meticulously maintained. 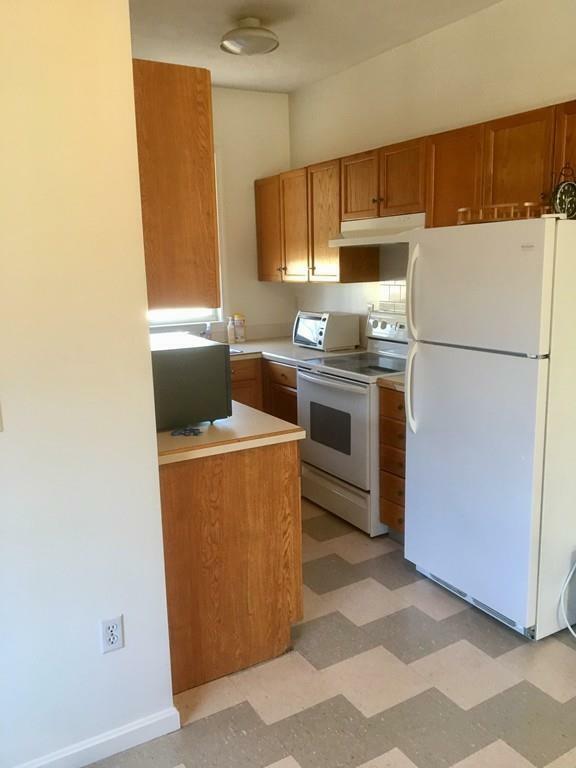 The eat- in kitchen offers plenty of cabinets and countertop space, dishwasher and refrigerator included. 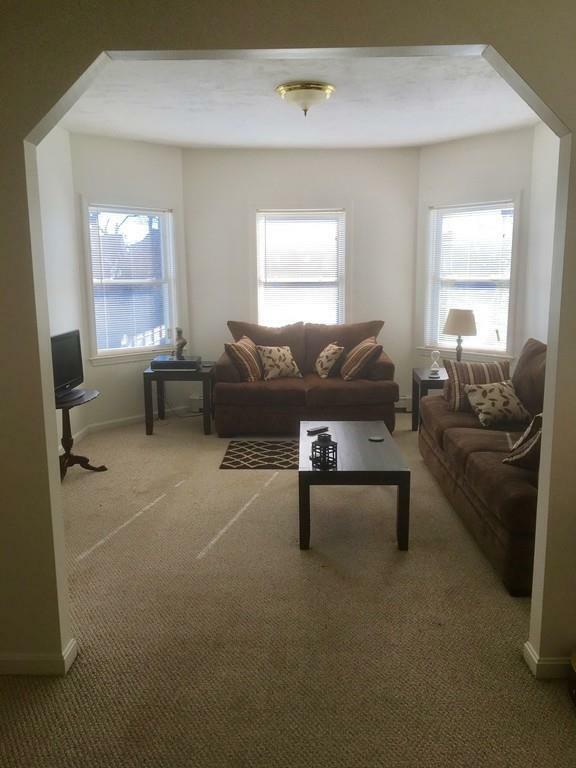 Separate dining room and Living room with lots of windows bringing in the natural light. Gas hot water baseboard heat and Extra storage space in the basement along with coin-op laundry. Walking distance to train and bus stop. Must have good credit and references. NO SMOKING and NO PETS! $25.00 Non- refundable application fee. Listing courtesy of Jeannine Iozzo of Keller Williams Realty - Foxboro/North Attleboro. Disclosures Must Have Good Credit And References. No Pets And No Smoking! 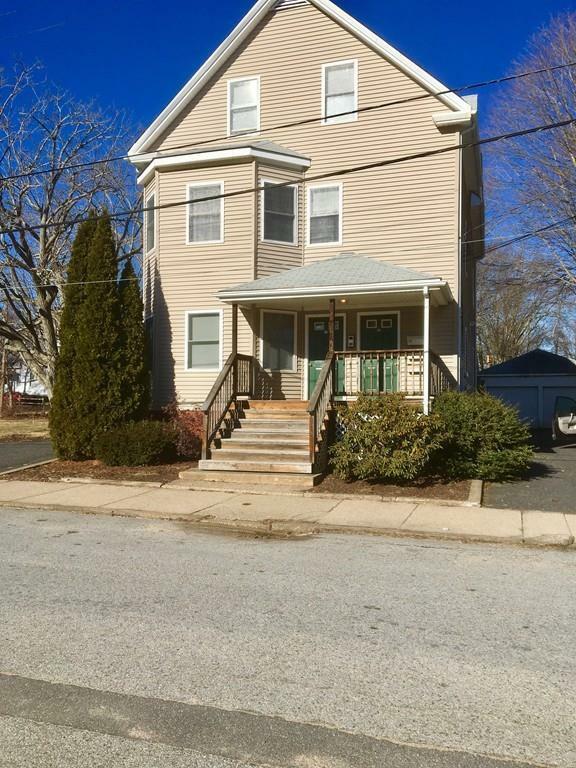 Listing provided courtesy of Jeannine Iozzo of Keller Williams Realty - Foxboro/North Attleboro.